Nintendo of America President and Chief Operating Officer, Reggie Fils-Aimé, strongly encourages people not to “over-bid” on an SNES Classic Edition on eBay or other auction sites. You shouldn’t pay more than $79.99, he claims. The executive is right – you shouldn’t have to pay more than retail for the company’s retro-infused gaming system. Reality, however, may dictate otherwise. Fils-Aimé remarks, which came as part of a recent interview with the Financial Times (paywall), will likely be taken by many as hot air. Last year’s NES Classic was arguably the hottest – and hardest to find – gift of the holiday season. Nintendo claims it was caught off guard by intense demand for the system yet rather than ramp up production, the company inexplicably discontinued the system. Nintendo has promised – and Fils-Aimé is doing so again – that things will be different this time around with the SNES. Thus far, however, all we’ve seen is a lack of communication regarding when pre-orders would go live and incredibly limited supply once they finally did open (Walmart sold through its initial pre-order allotment in two minutes). As I’ve said before, given Nintendo’s track record (not just with the NES Classic but other systems dating back years ago), there’s simply no reason for gamers to believe the company will produce enough units to satisfy demand this holiday season. 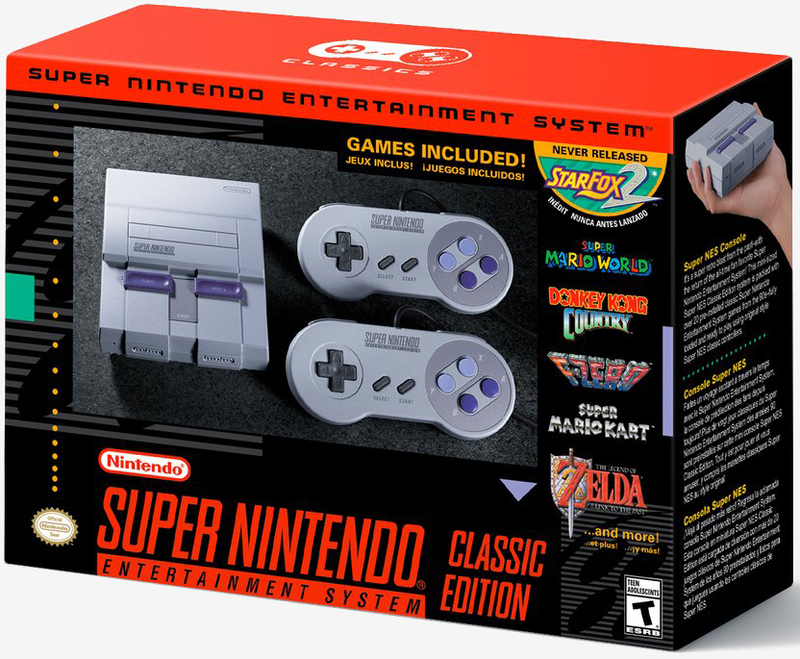 The SNES Classic Edition officially launches on September 29 priced at $79.99.